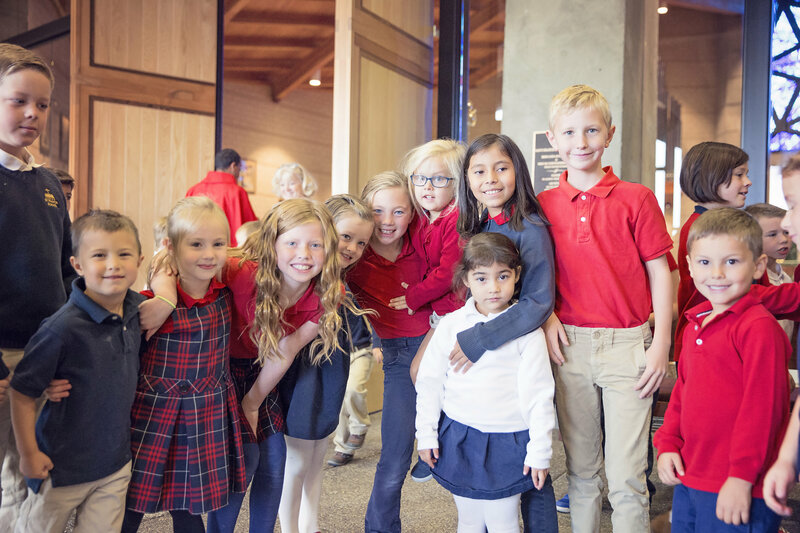 Tuesday tours are designed to help new families get a feel for what a regular school day looks like for a St. Francis student. Classroom teachers and specialists are available for questions and answers between classes. Our principal, Mrs. Mooney, parent volunteers, and staff guide the tours and your child is welcome to attend.